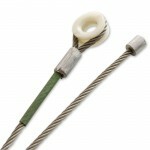 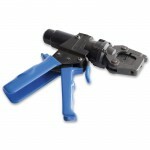 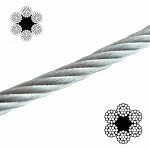 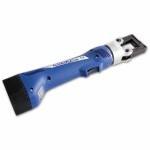 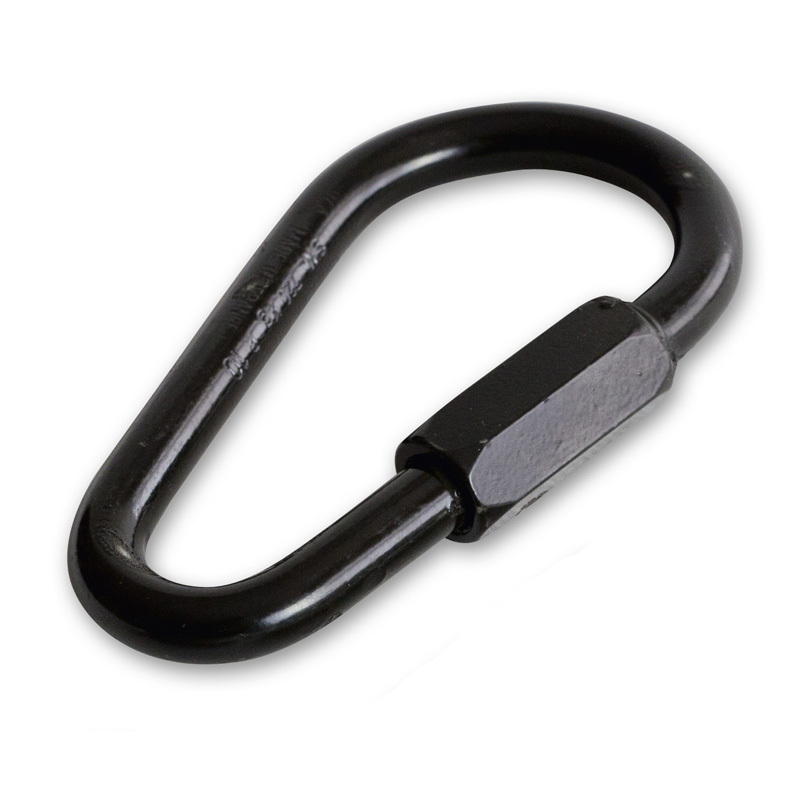 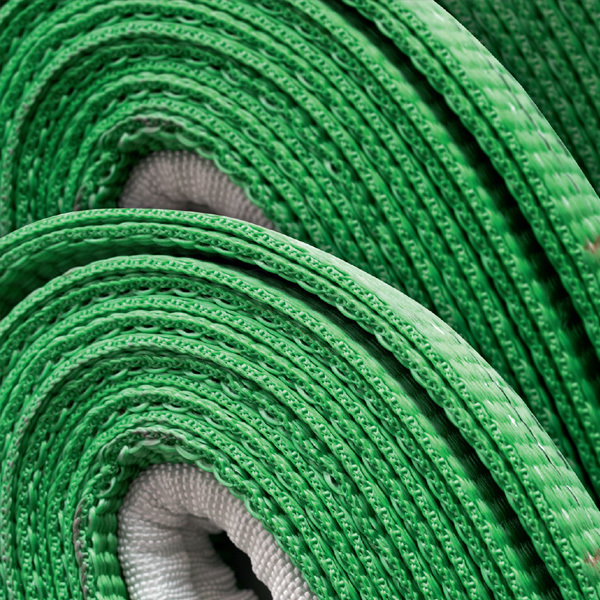 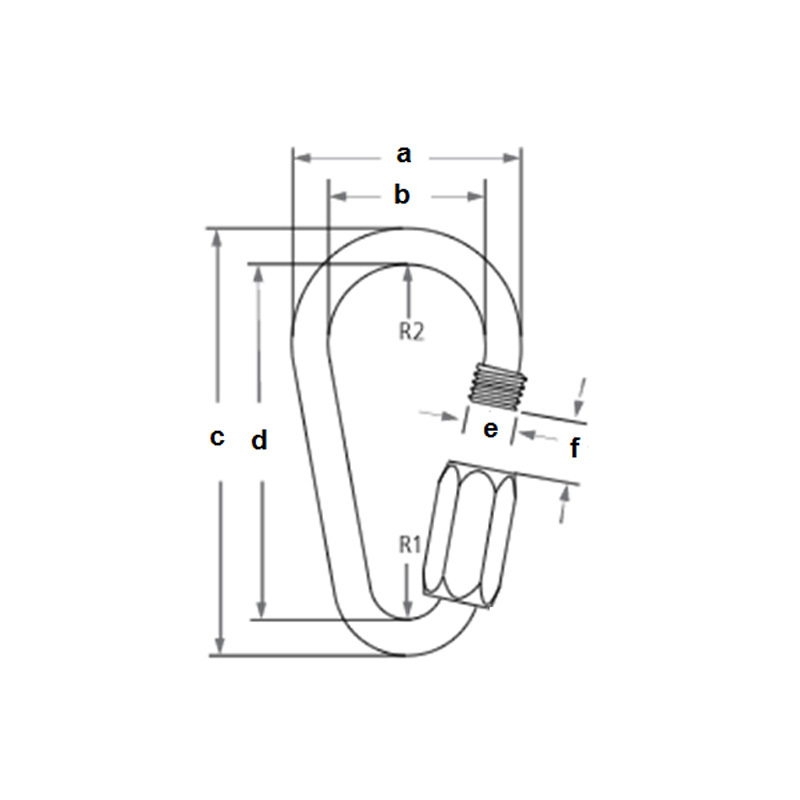 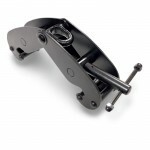 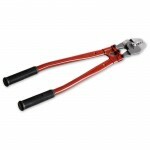 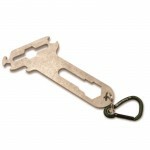 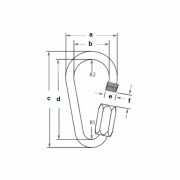 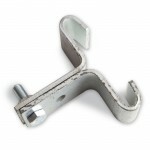 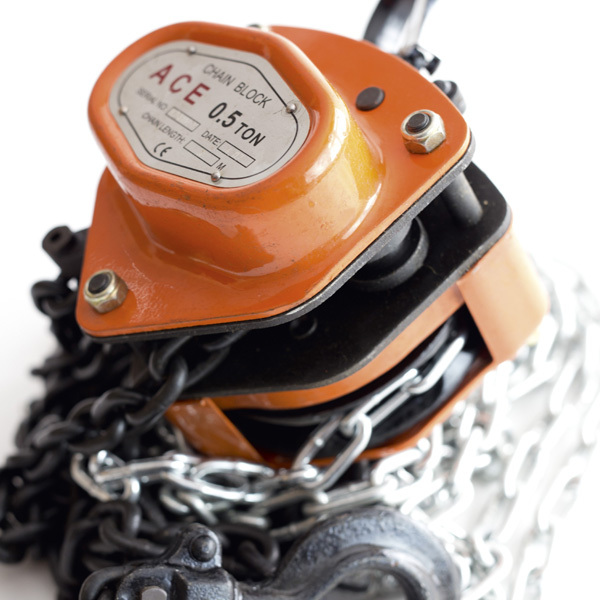 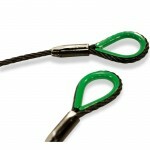 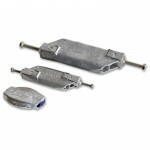 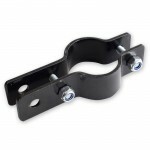 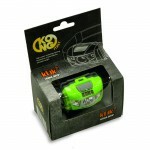 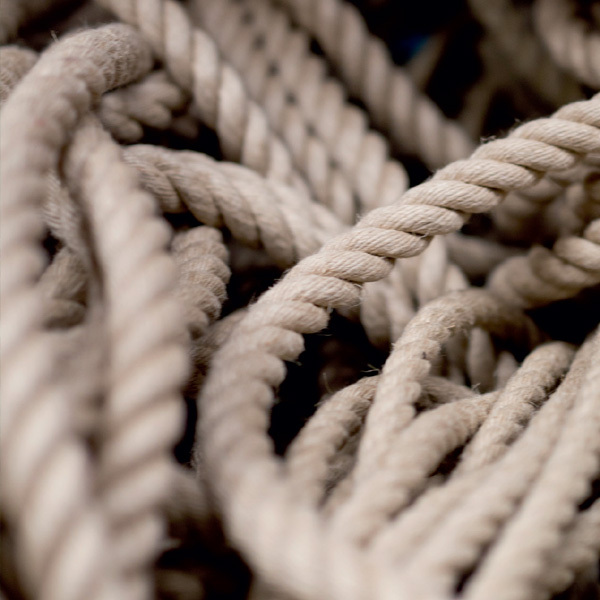 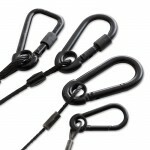 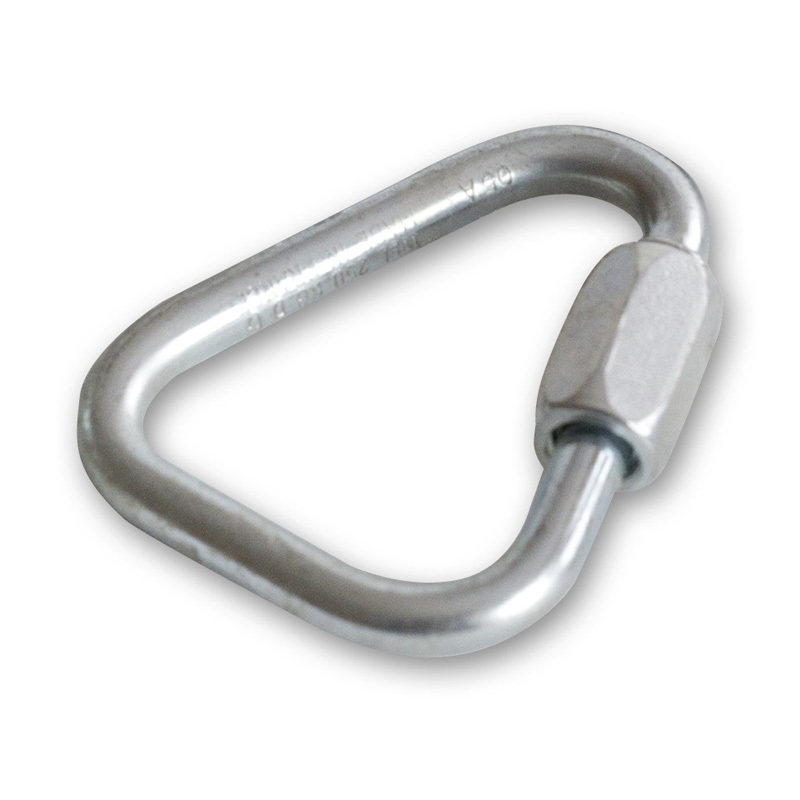 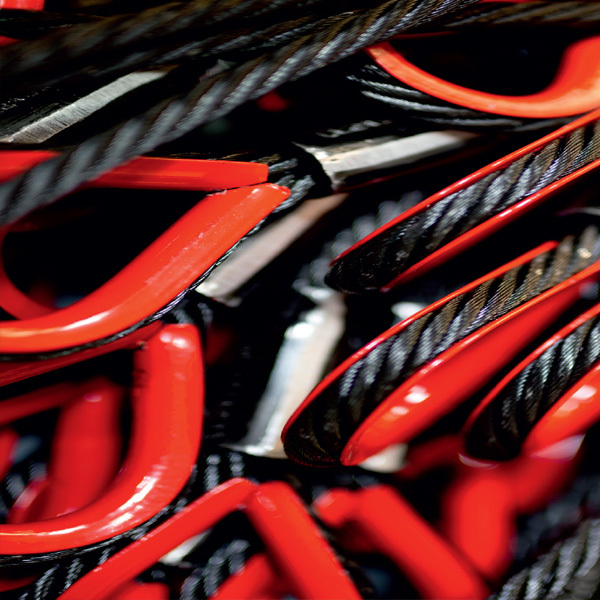 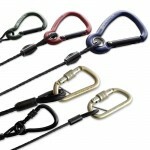 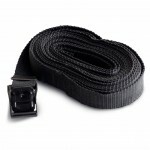 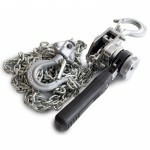 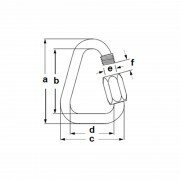 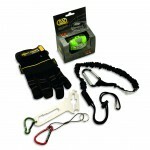 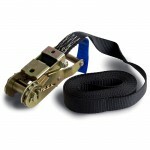 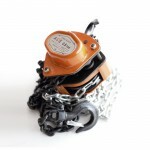 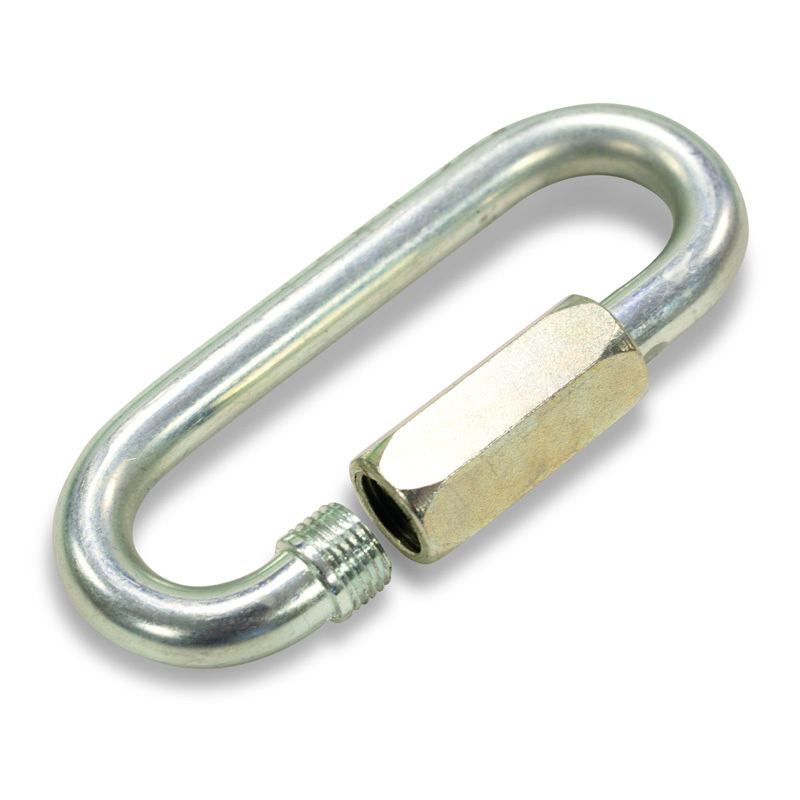 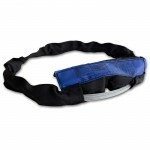 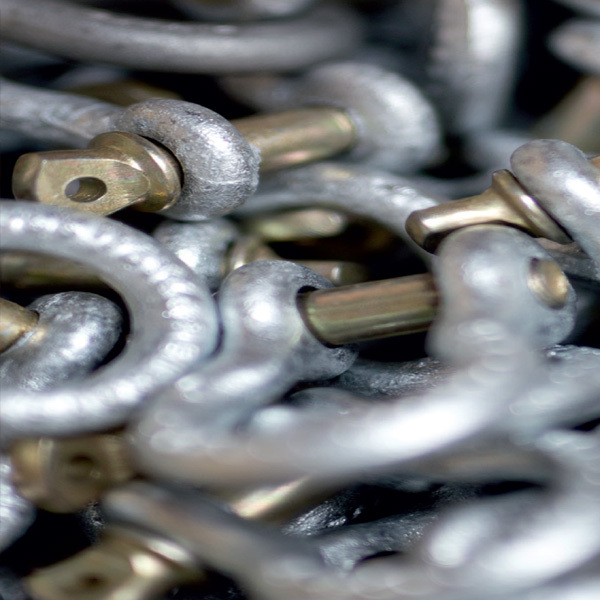 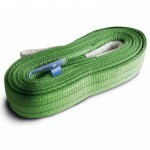 Suitable for many applications especially where space is limited to use a shackle. 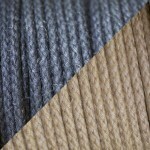 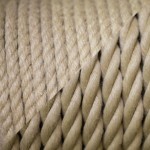 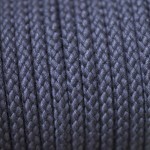 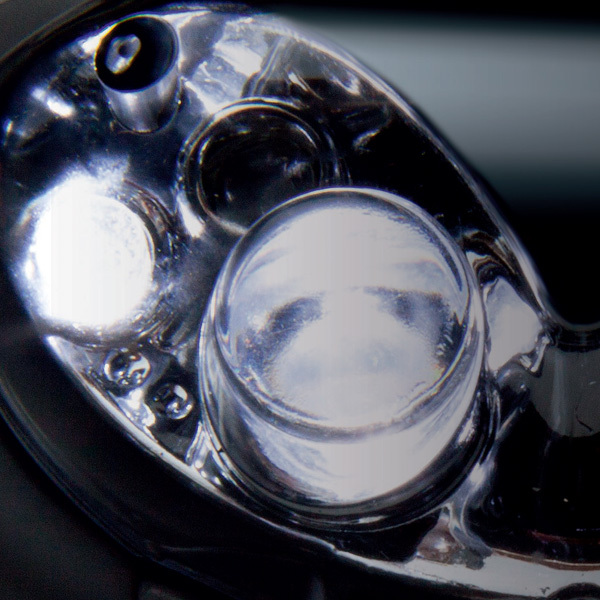 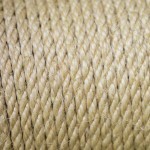 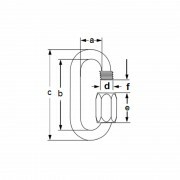 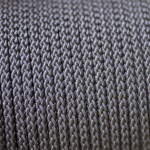 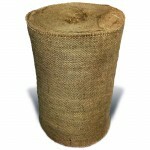 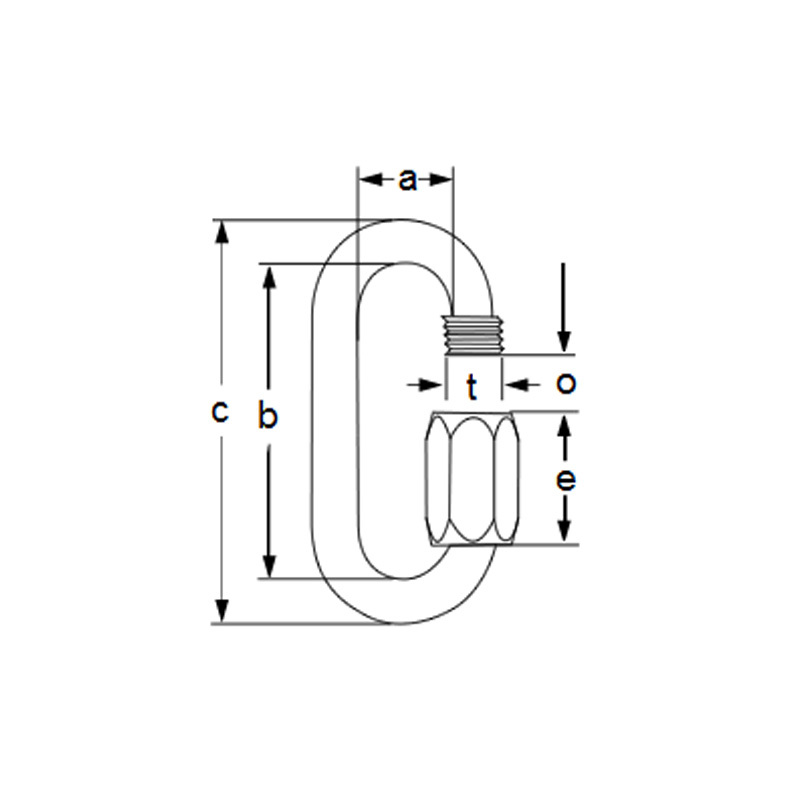 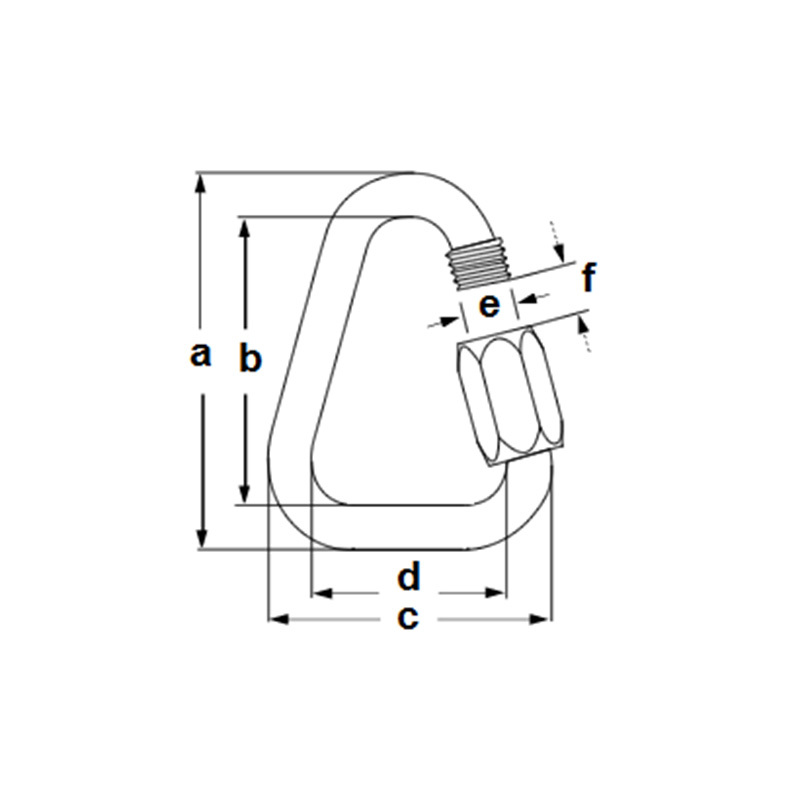 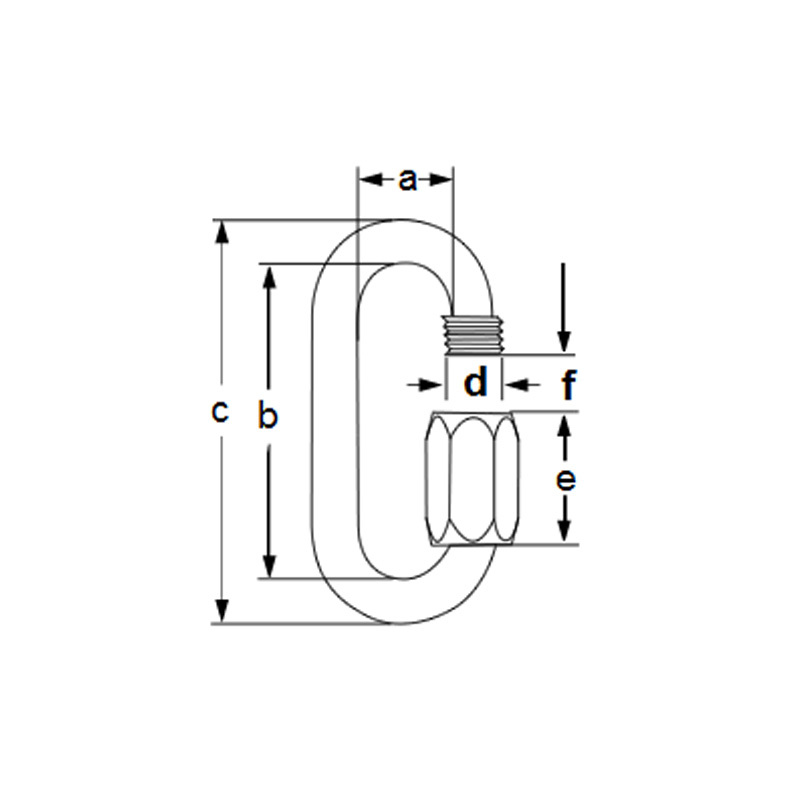 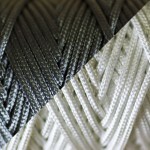 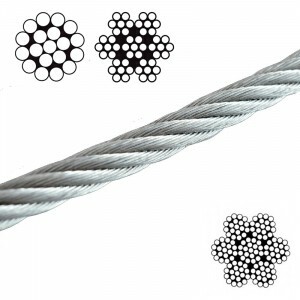 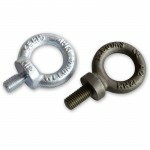 A variety of shapes, dimensions and weight loadings are available depending on the application. 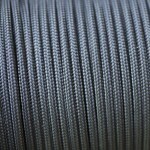 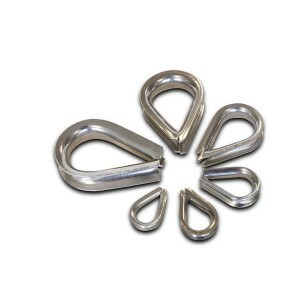 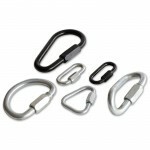 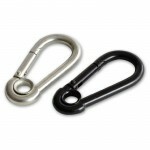 Available in Bright Zinc Plated or Stainless Steel. 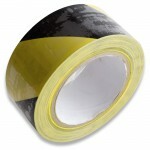 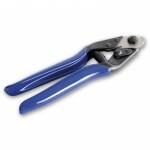 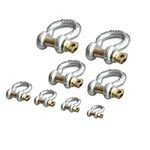 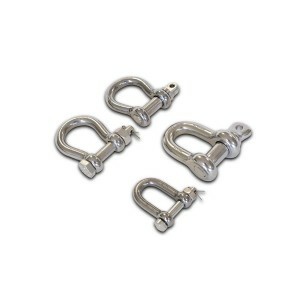 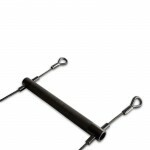 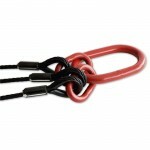 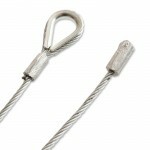 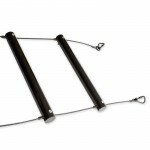 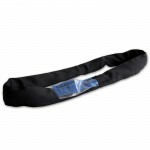 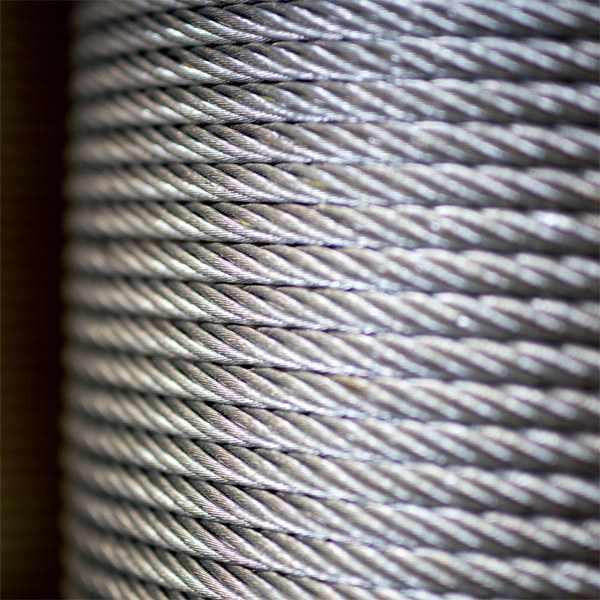 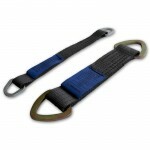 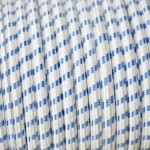 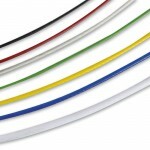 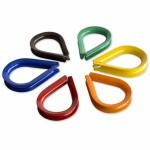 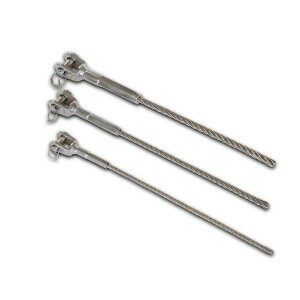 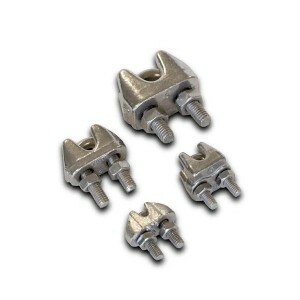 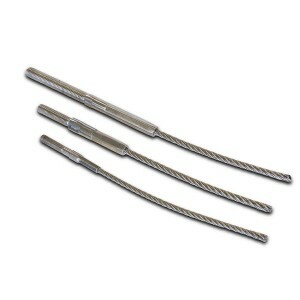 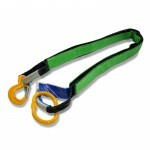 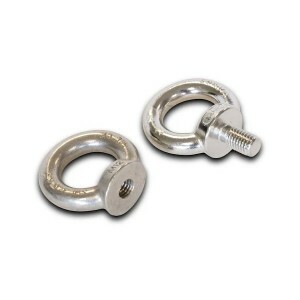 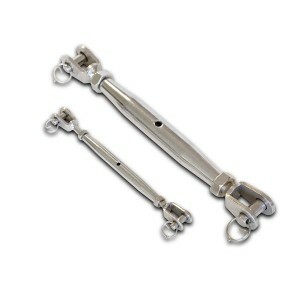 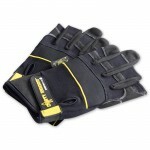 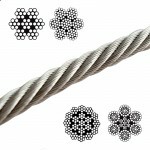 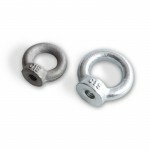 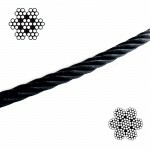 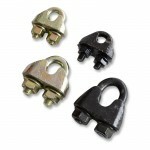 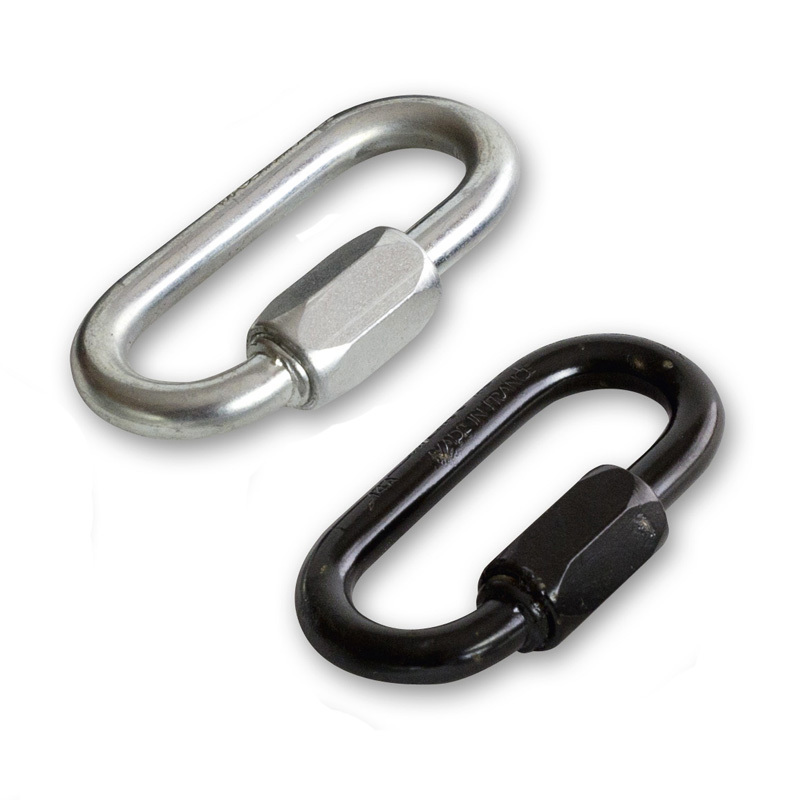 These are NOT to be confused with commercial quicklinks which have no weight loading and are NOT suitable for lifting.